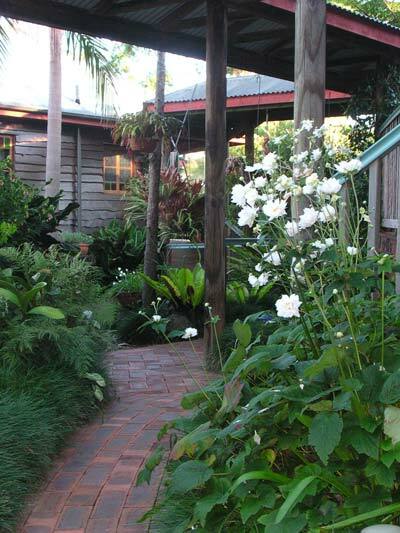 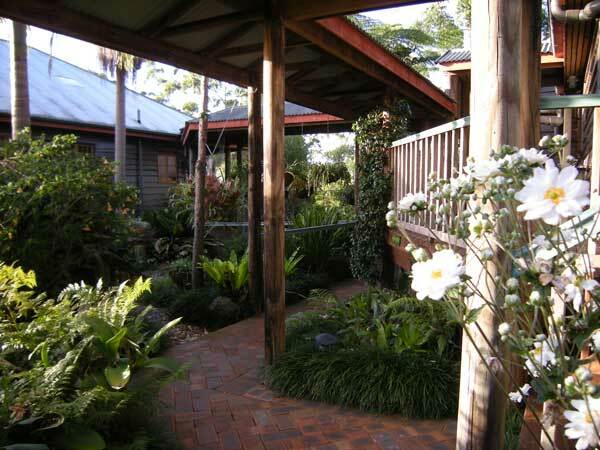 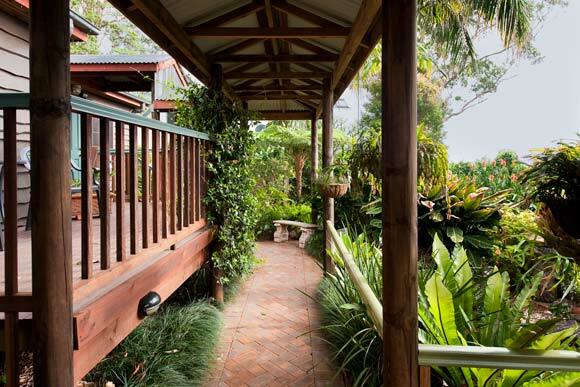 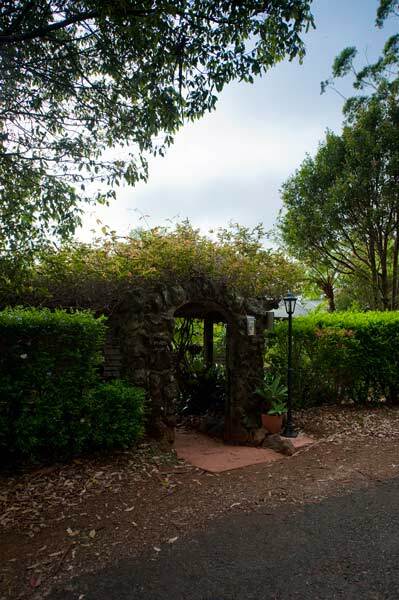 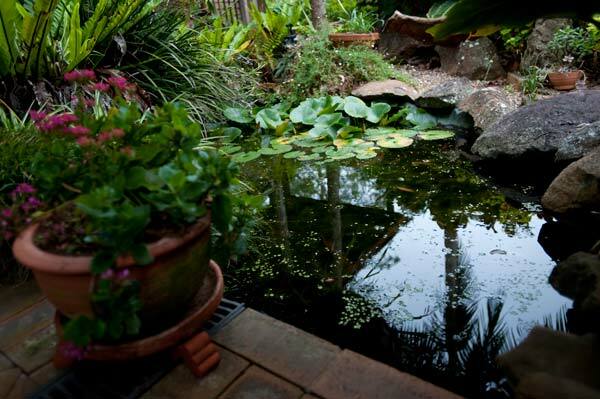 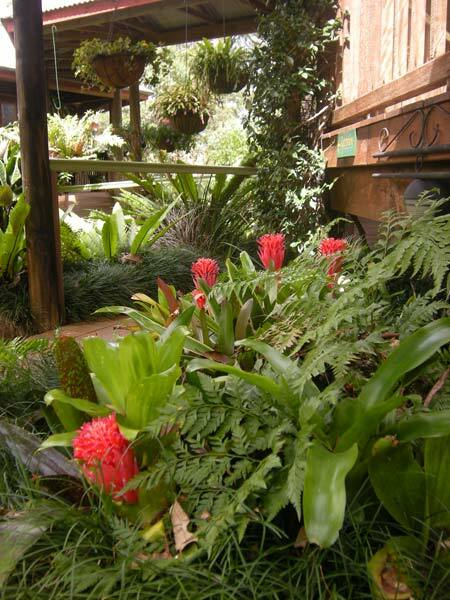 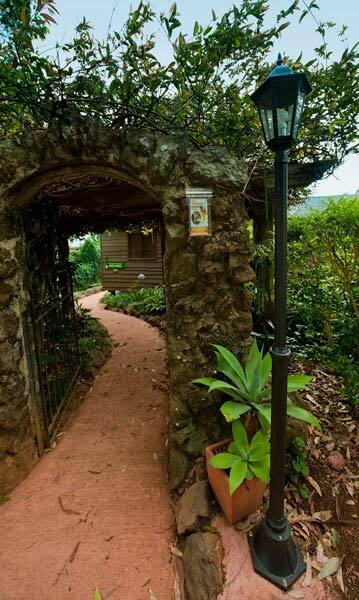 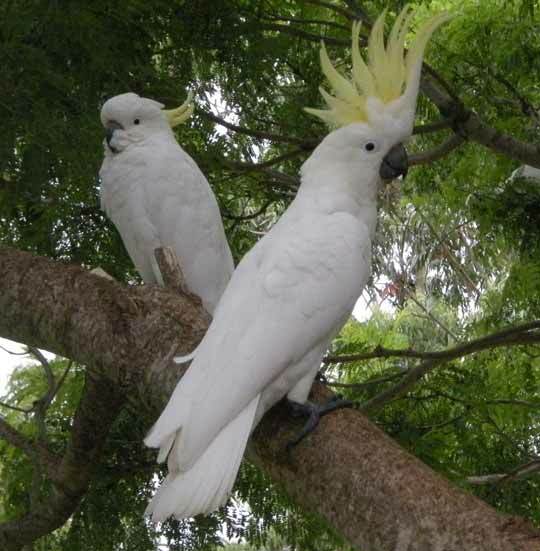 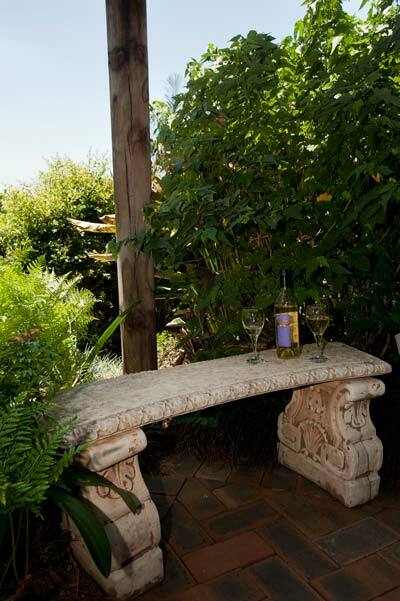 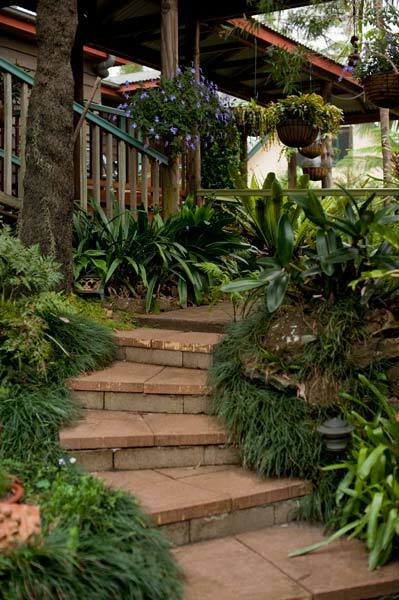 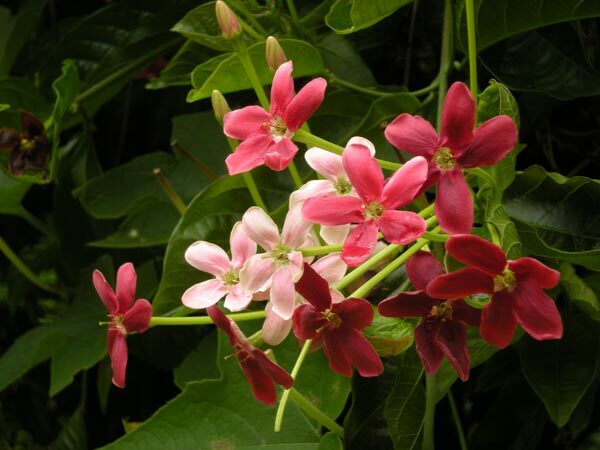 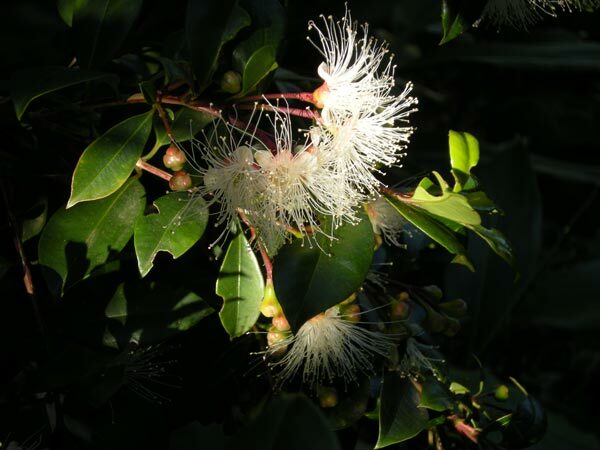 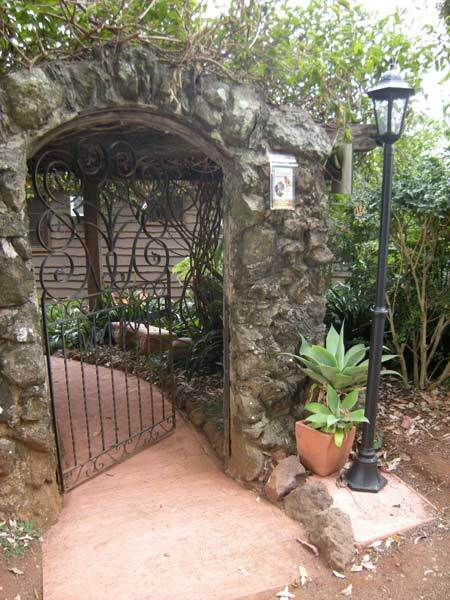 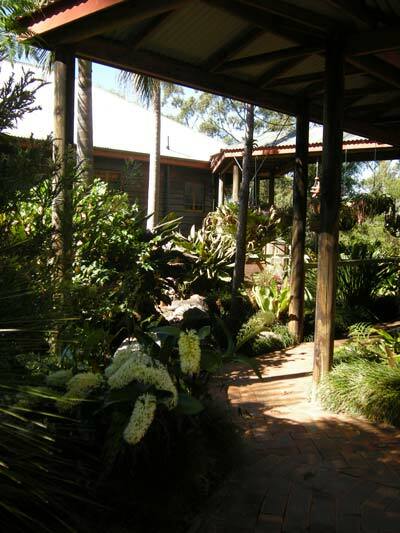 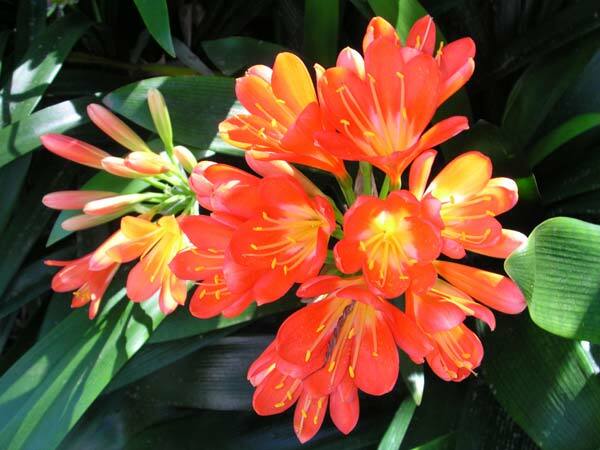 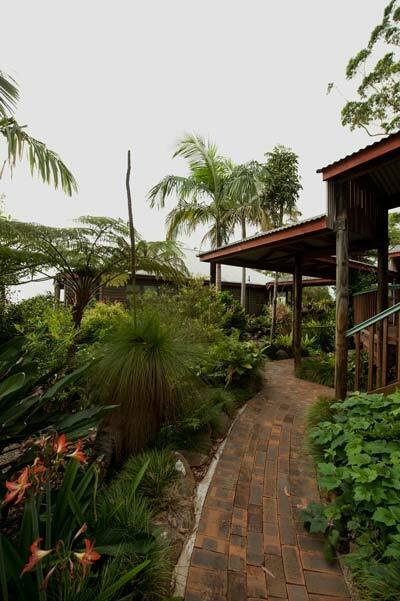 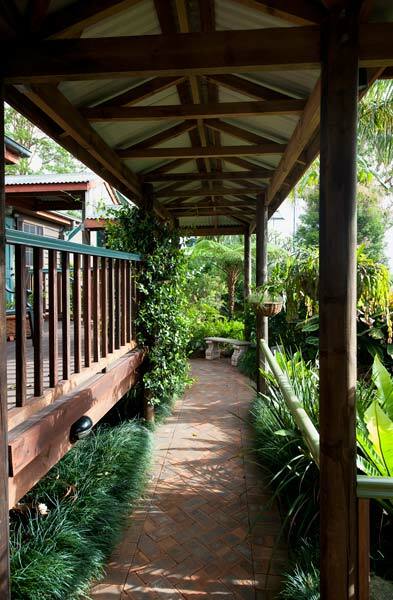 Tony & Pam are proud of their gardens which surround your Tamborine Mountain B&B and share here some of their images. 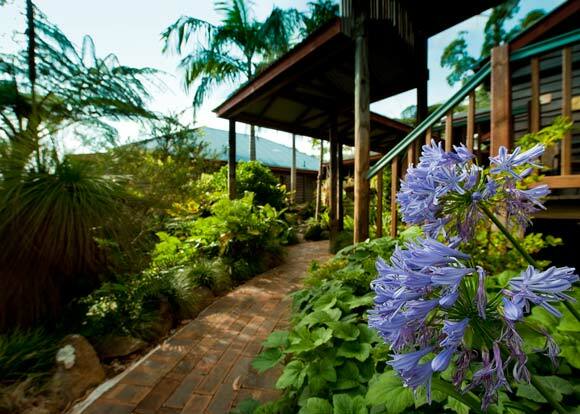 Guests can enjoy the peace and serenity of the gardens by taking a stroll, sitting on the decks or on garden benches whilst breathing in the beautiful smells of the many flowering blooms. 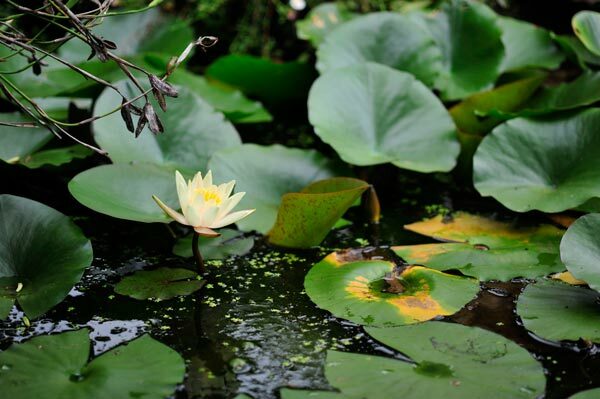 Stop by the frog & lilly pond and see the frogs at play and listen to the sounds of the local bird life.